Another video shown compairing Windows !0 Mobile Build 10127 vs Build 10134. The chinese site wpxap.com posted this comparison video. They compared the several general things such as applist, settings etc. In this video the differences are clearly shown and you might be excited to get the new things. 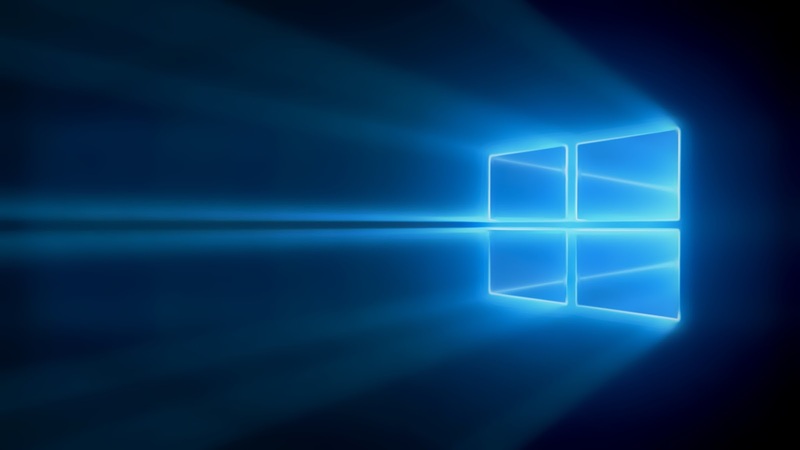 We can also see in the video that Windows 10 is continuing to shaping while its coming to the release date. 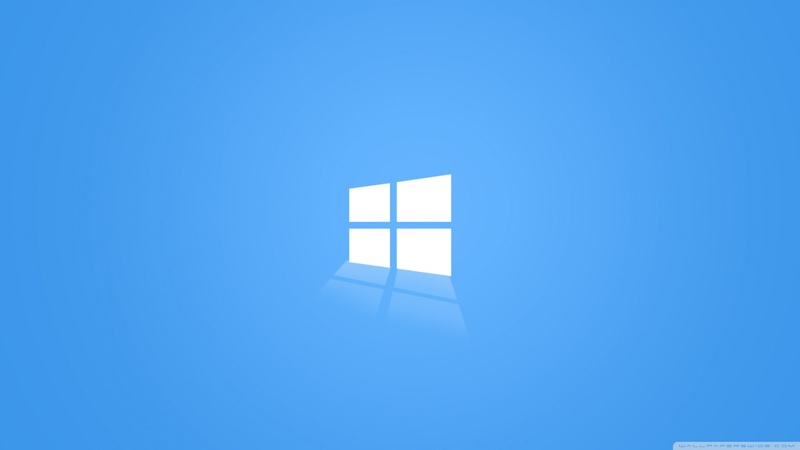 We can hope that before the release the Windows 10 for mobile will be completely ready for use. What do you think? Let us know in the comment section below!